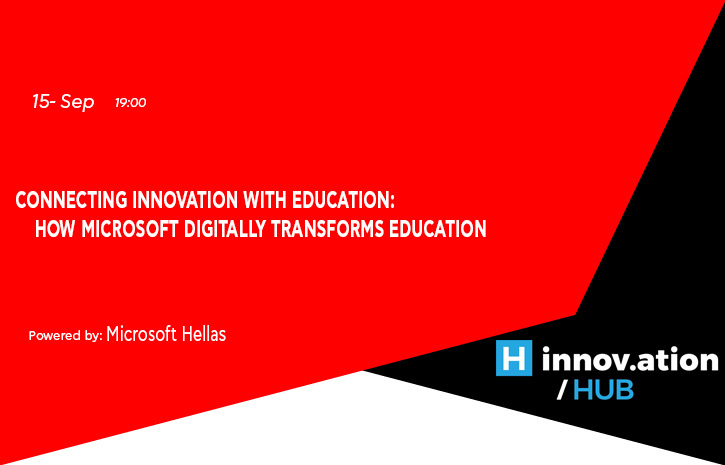 A presentation of Microsoft’s vision on education – how the company supports and promotes digital transformation on all education levels. Best practices, digital skills, career paths, collaboration with innovative educators. From basic to advanced digital skills.